After getting back, I’ve been working on benchwork and more planning. 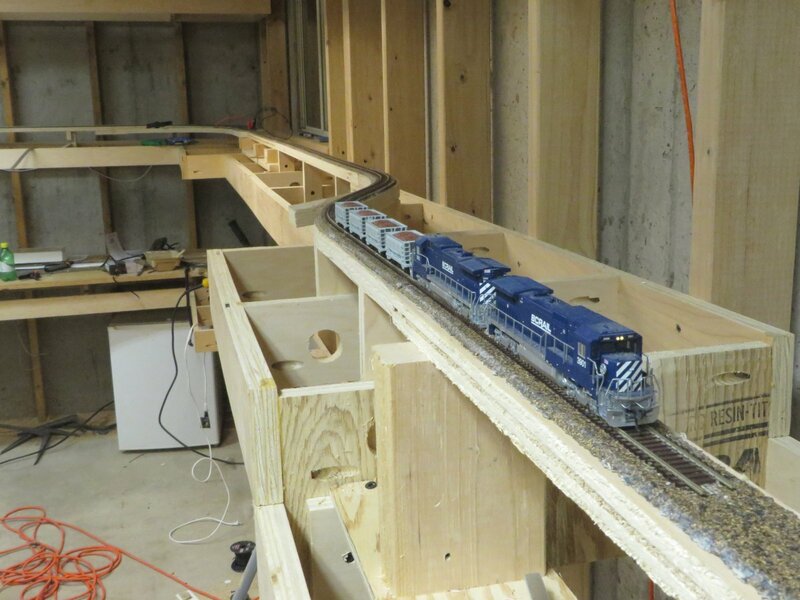 The upper valance deck is now all the way around the layout, the middle deck is complete right up to the Chitina Town Lake (where the helix will connect it to the lower level / Abercrombie Canyon area), and the lower deck is complete through the Miles Glacier Bridge. 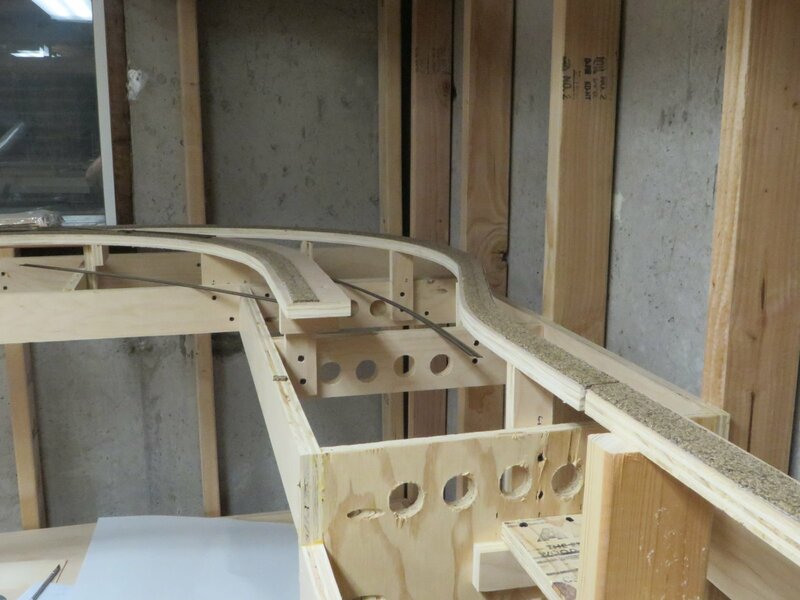 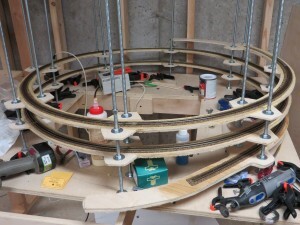 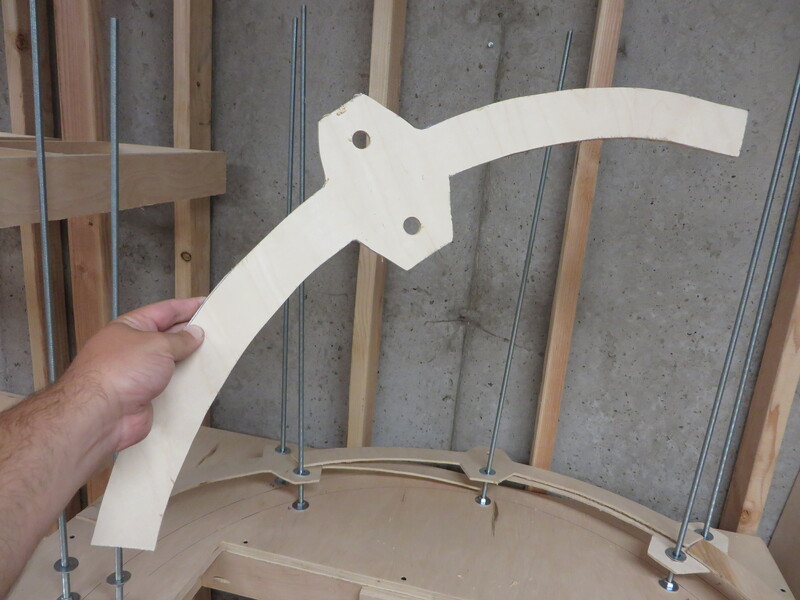 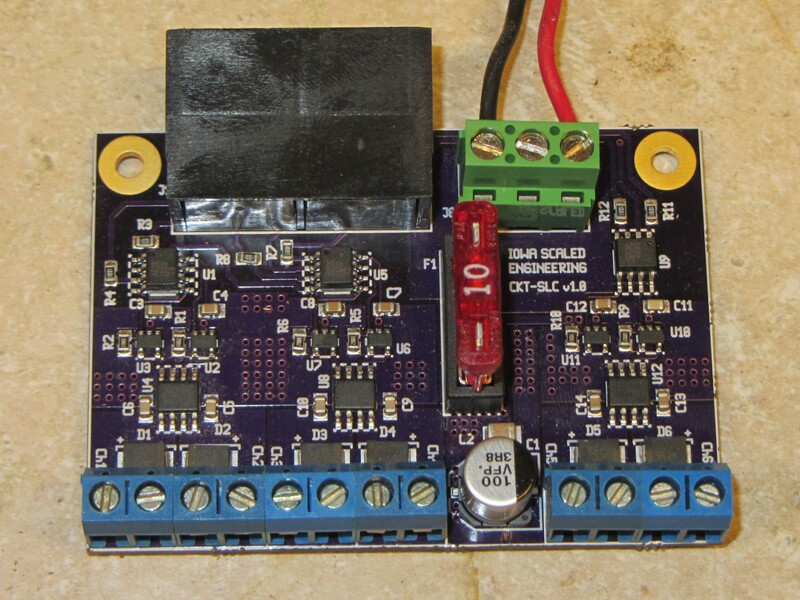 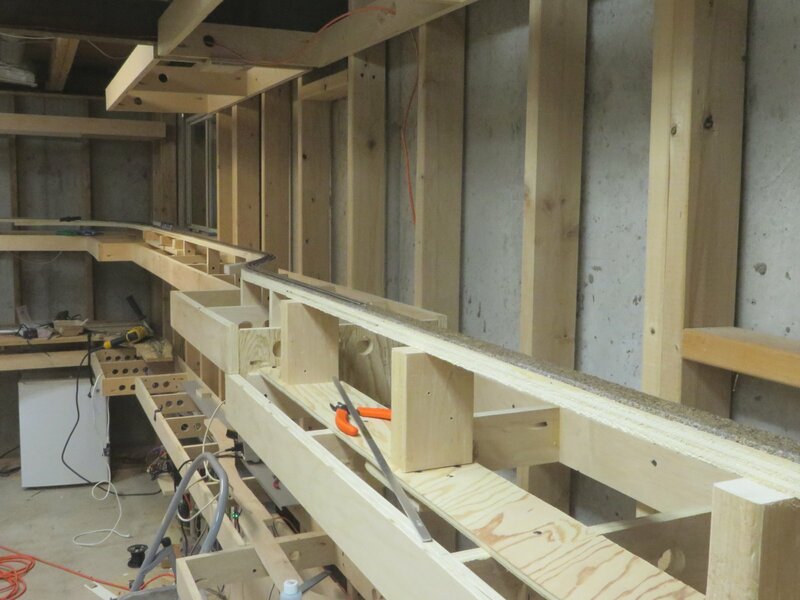 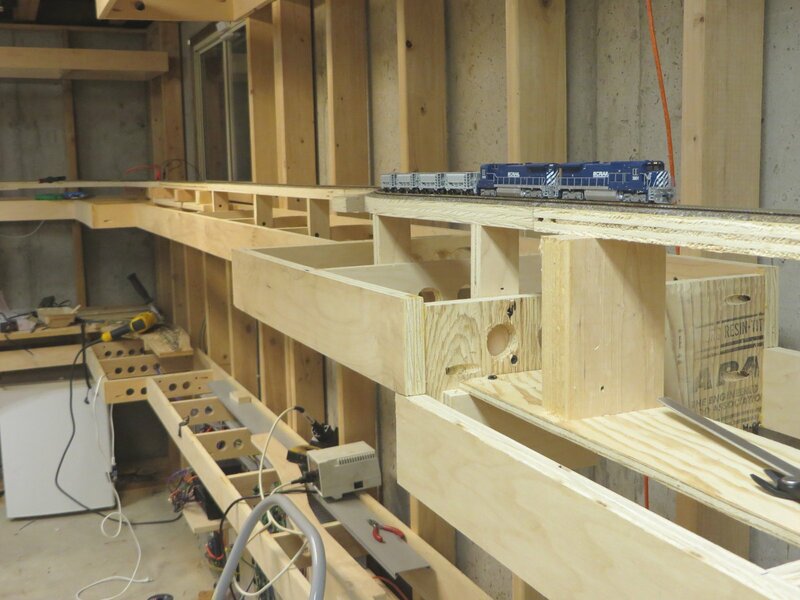 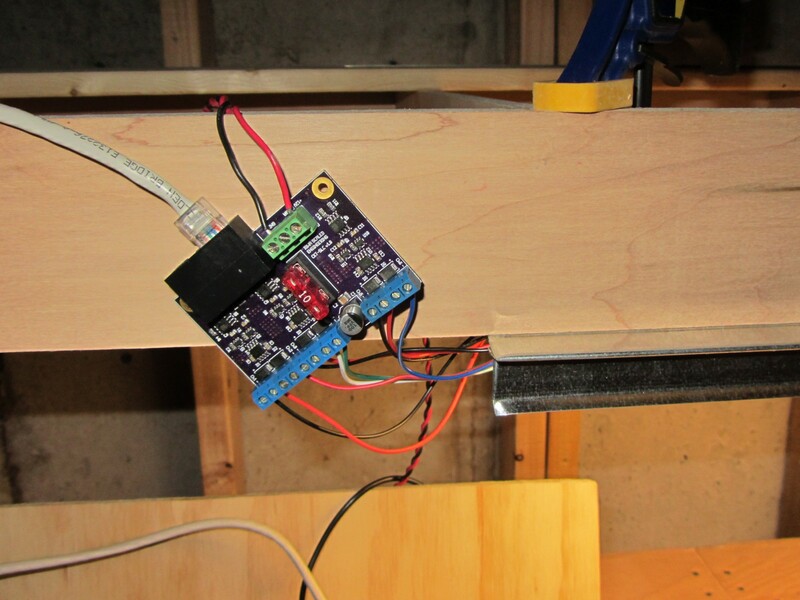 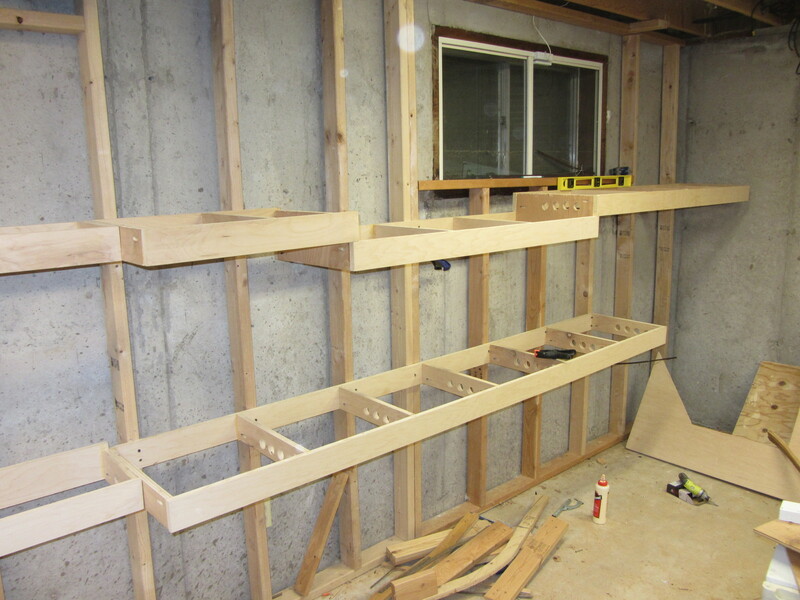 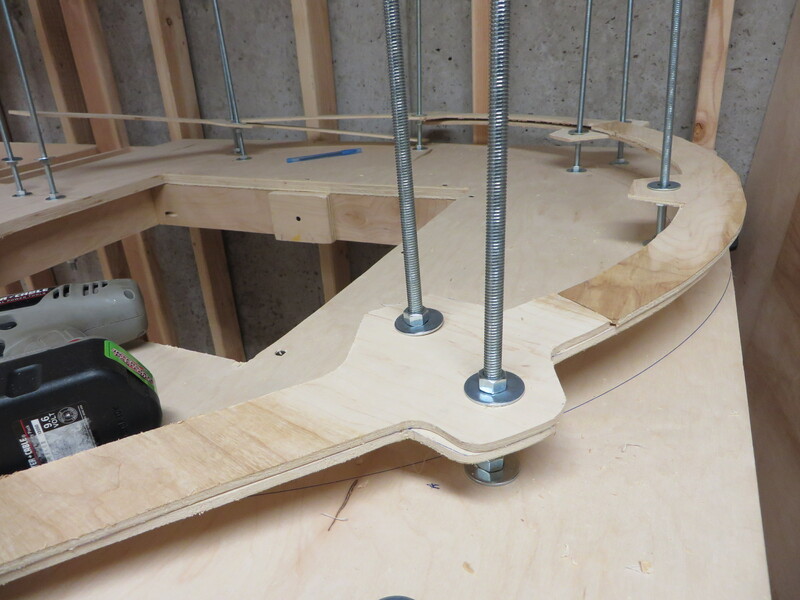 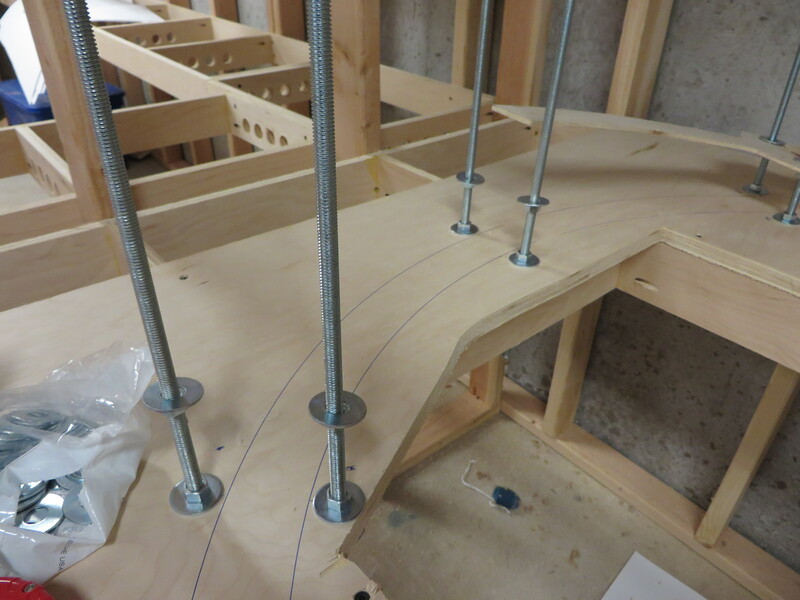 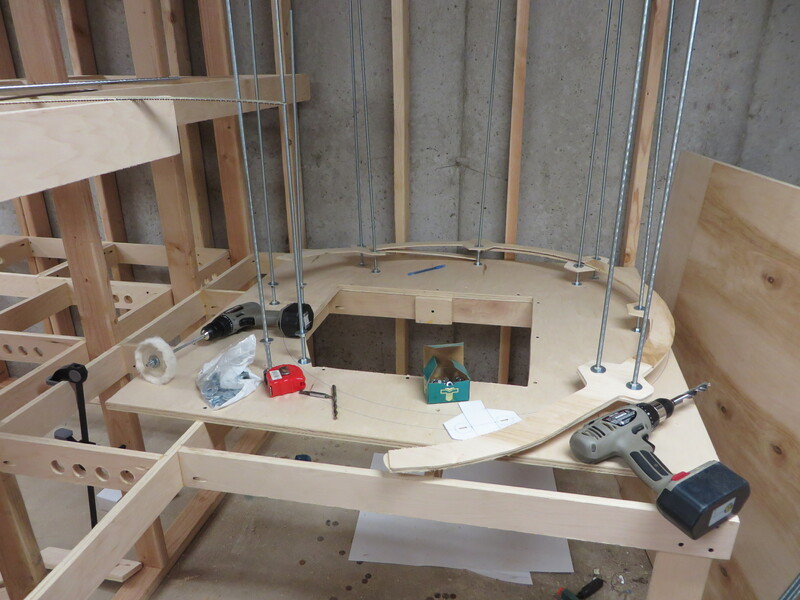 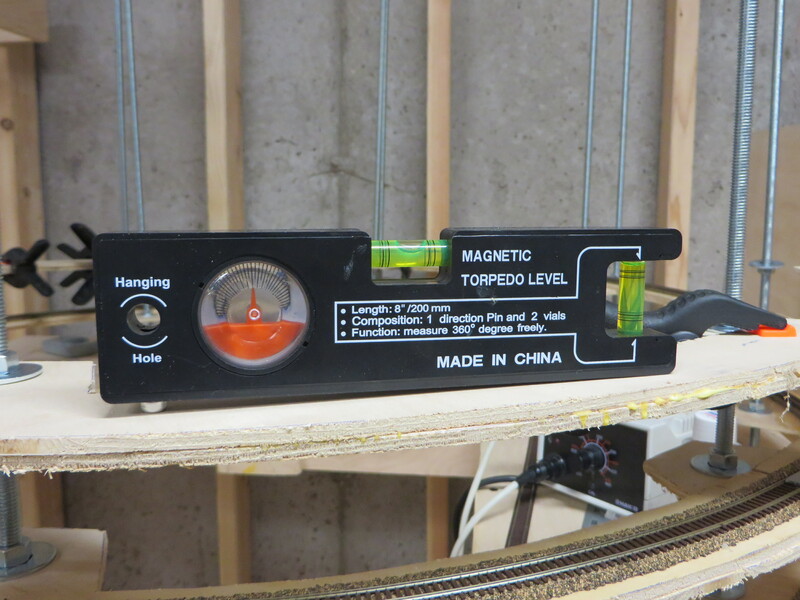 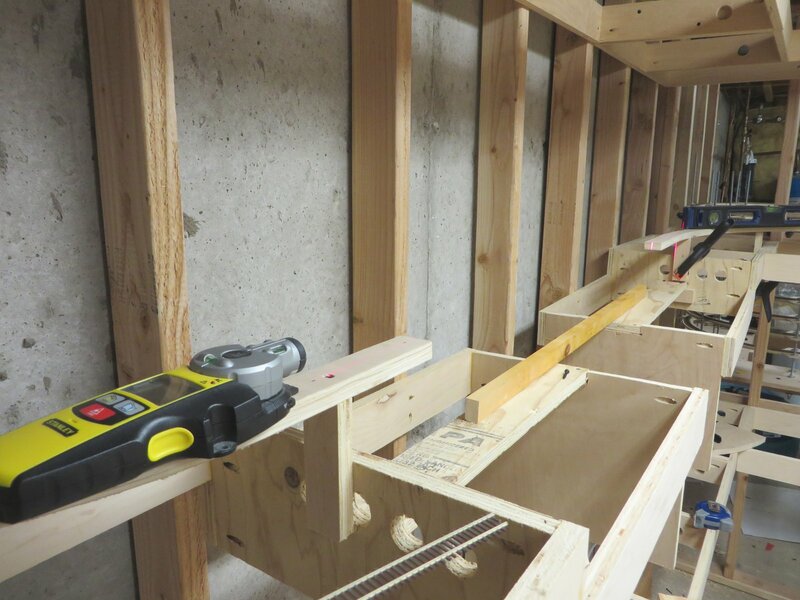 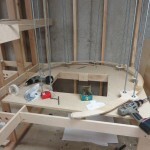 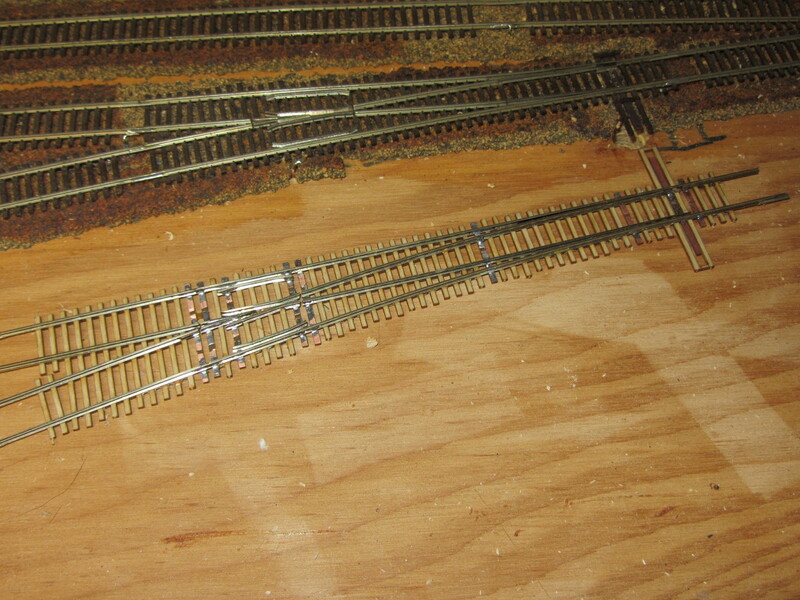 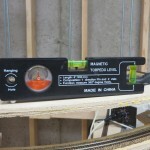 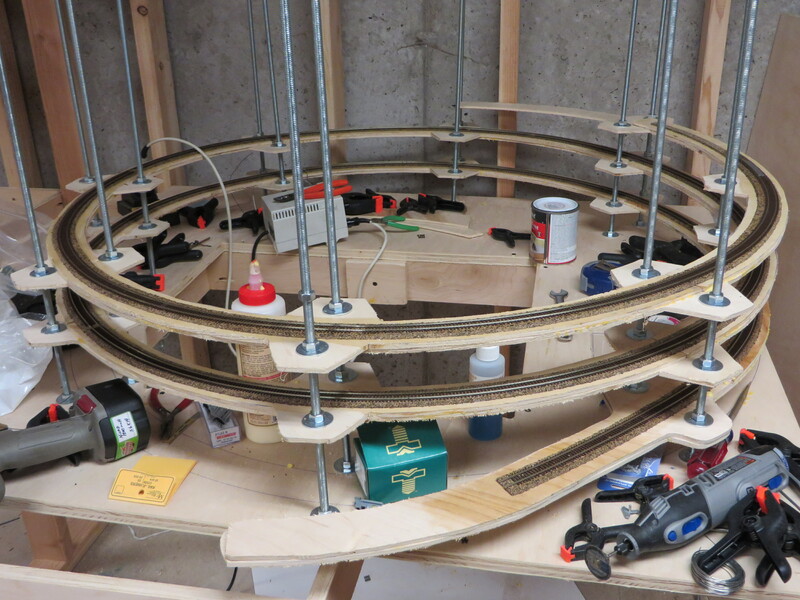 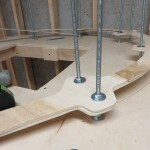 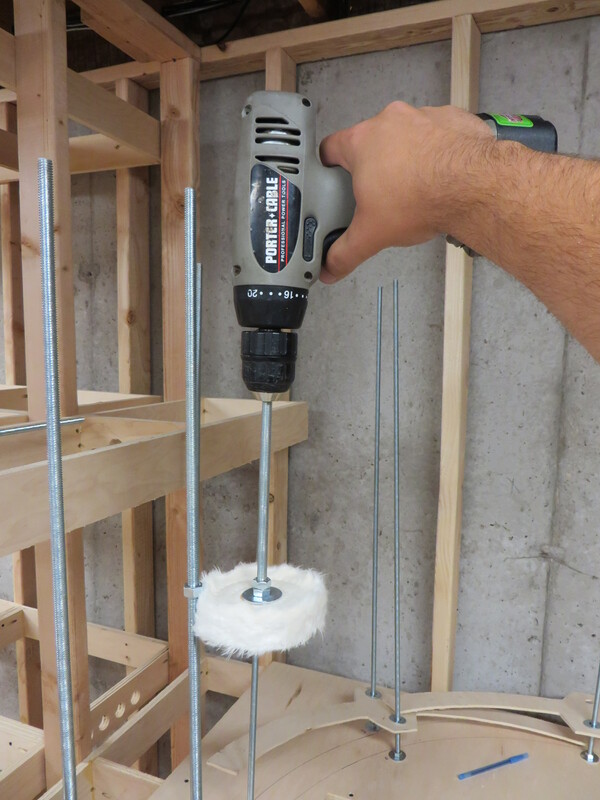 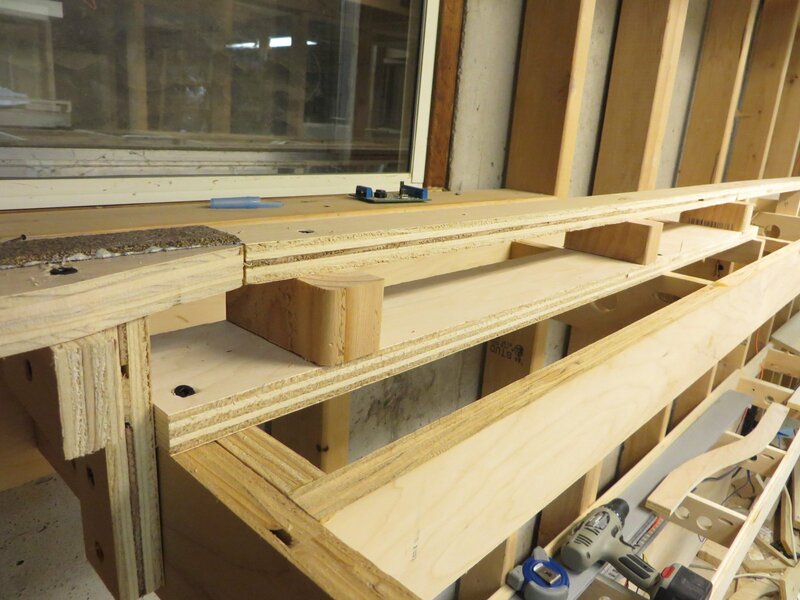 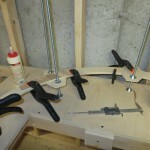 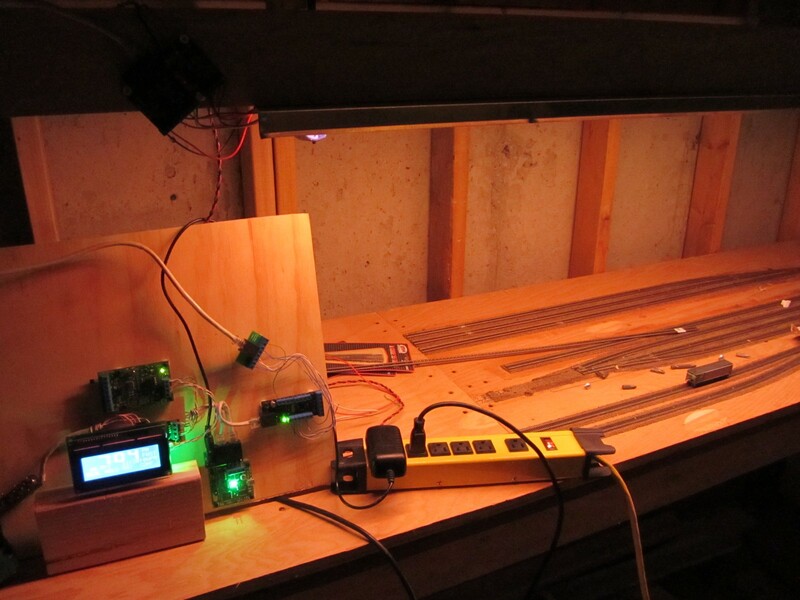 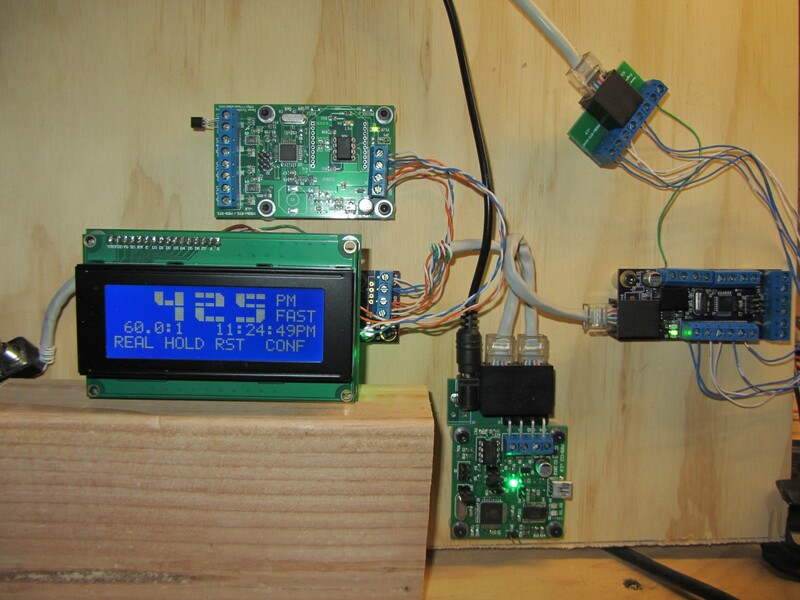 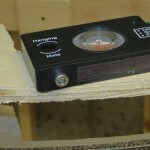 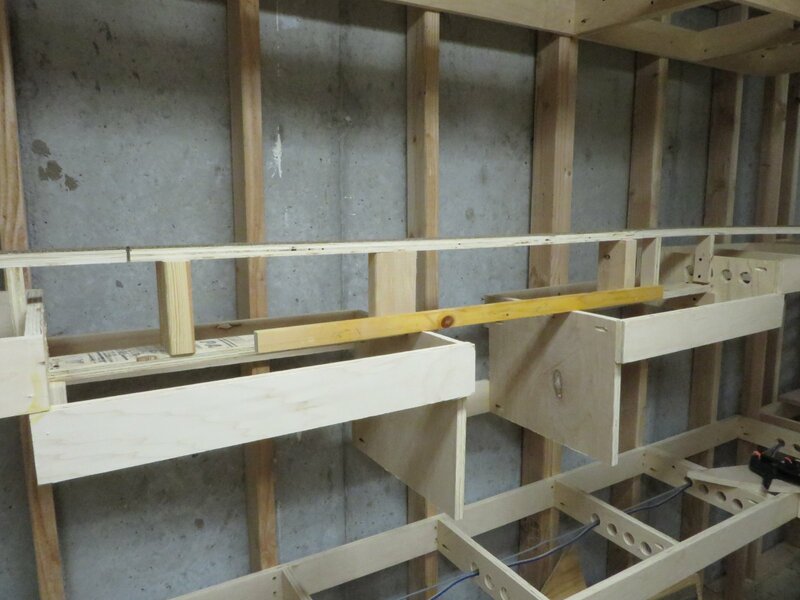 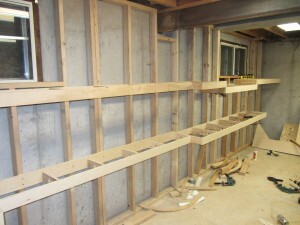 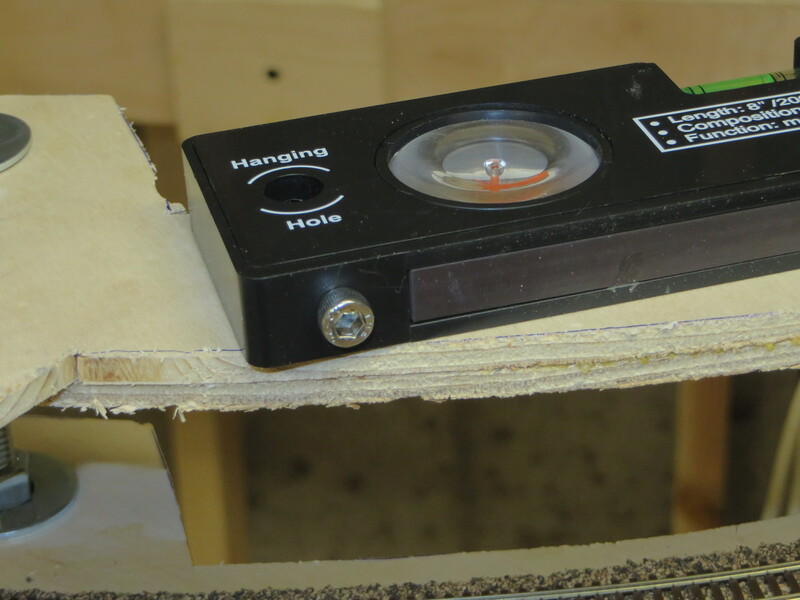 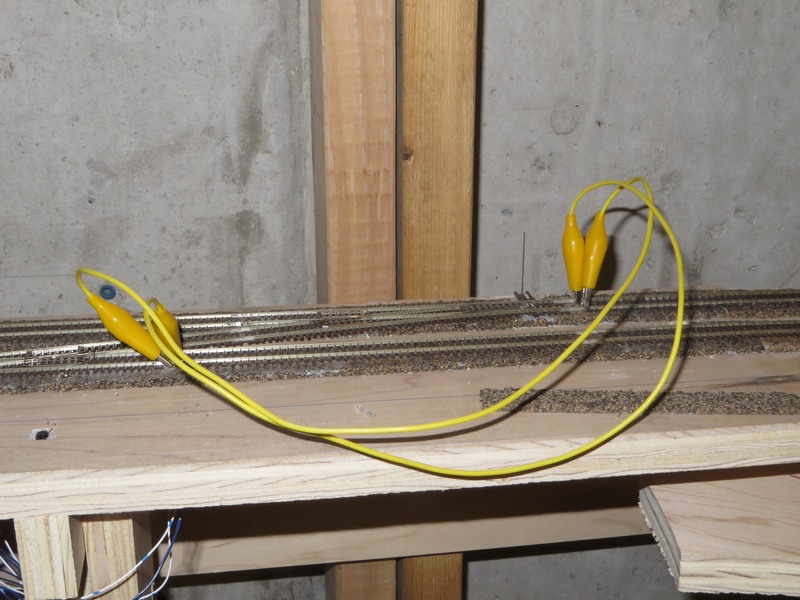 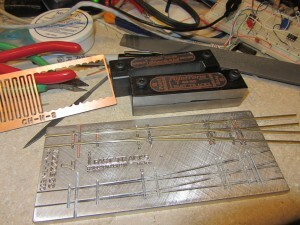 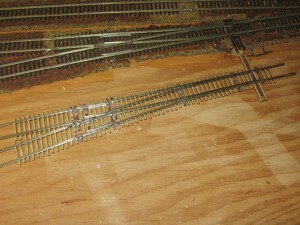 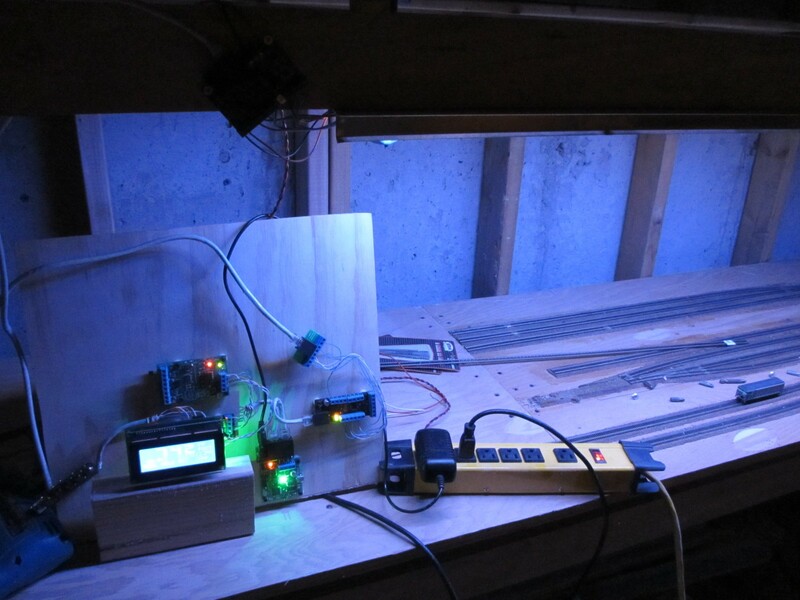 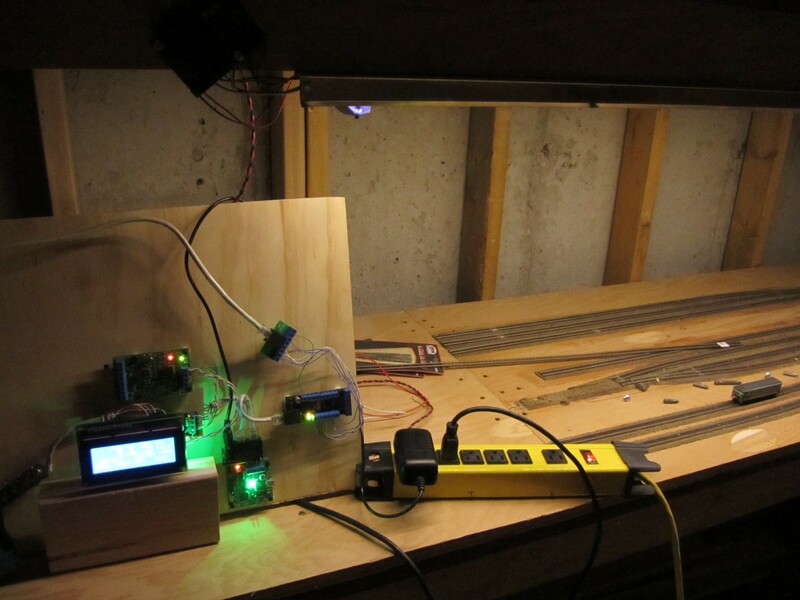 This entry was posted in Benchwork on June 11, 2014 by ndholmes.